,,,,,,,,,,,,,........... all without new internal staff or IT investment! Marketing channels are becoming blurred and intertwined ... customers no longer necessarily respond to traditional media ... the cost of generating and nurturing sales leads using traditional techniques is skyrocketing ... and it's getting more and more difficult to keep up with the latest Marketing tools, technologies and trends.. According to InfoTrends' "Multi-Channel Communications Measurement & Benchmarking" survey of over 200 senior Marketers, multi-channel (email, PURL, web and print) campaigns generated an average 8.8% response rate, vs. the traditional +/- 0.5% - 1% rates for print only campaigns. But have you added them to your own Marketing plan and implemented them yourself to drive new customer acquisition and improve customer communications? . If traditional Marketing strategies no longer generate the revenue growth results you need or if you simply don't have the internal resources to deliver new programs, what are the alternatives? 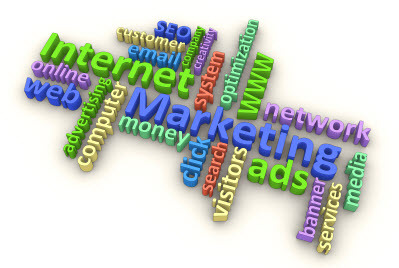 Print...email...pURLs...web...social media - what's the best mix for your specific Marketing requirements? 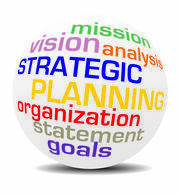 Who plans and sweats the details of setting up and executing your programs?. With GYC Group and rave7™ the choice is yours! 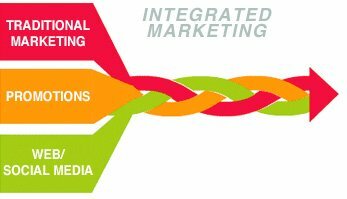 Whether we play a support role to your current Marketing staff or we become your outsourced Marketing resource with full responsibility for development and execution of your programs, our commitment is to create the best integrated strategy for your specific business needs, and execute it to drive the results you require. More effectively leverage the time and skills of your internal Marketing resources - improve the return on your Marketing investment! Developing and executing an innovative Marketing strategy ... your GYC team has Got You Covered! ............Ask us how it can work for you..